Here at Embleton Spa Hotel, our Lake District apartments are ideally located close to historic Cockermouth and Keswick (the adventure capital of the world! 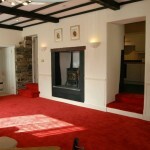 ), we have accommodation to suit all your needs, whether visiting on holiday, a short break or for business. Our seven apartments can cater for between two and eight people, and are all finished to a very high standard. This, combined with the benefit of free access to the pool and leisure facilities, offers all guests a wonderful base to explore the Lake District in Cumbria. With TV, free WiFi access, and spacious living areas, you will feel like it’s home from home but with all the benefits of the hotel! All our apartments include a full Cumbrian breakfast in the hotel restaurant each morning. Take a look at this to help you decide which apartment may be perfect for your visit to the Lake District! 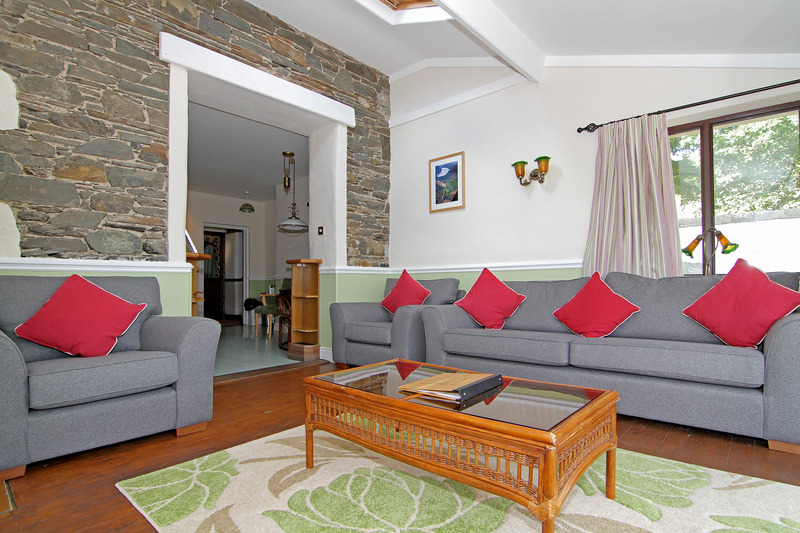 Grasmere and Ennerdale are perfect for two people, and have provision for an extra bed if you require it. These apartments are well equipped with all mod cons, and with the additional benefit of working space in the lounge area, also excellent for business travel. 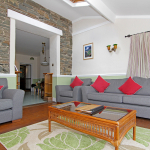 Ullswater and Windermere are family apartments to sleep four, with a separate living area. 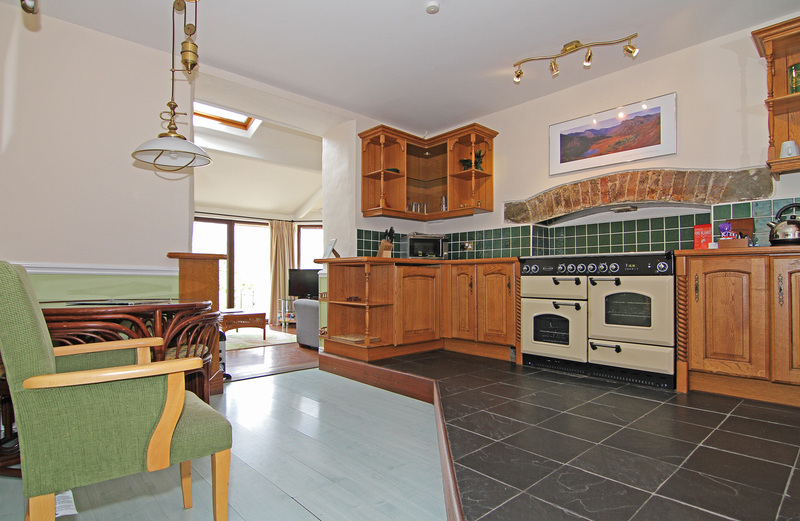 Ullswater has a Double bedroom, with a cosy upstairs mezzanine with two single beds. Windermere provides a double bed and two single beds in the upstairs bedroom, with a spacious lounge and full kitchen downstairs. It also boasts a private outdoor terrace. 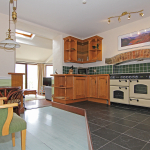 Whinlatter and Skiddaw are sizeable ground floor apartments with two bedrooms accommodating four people. 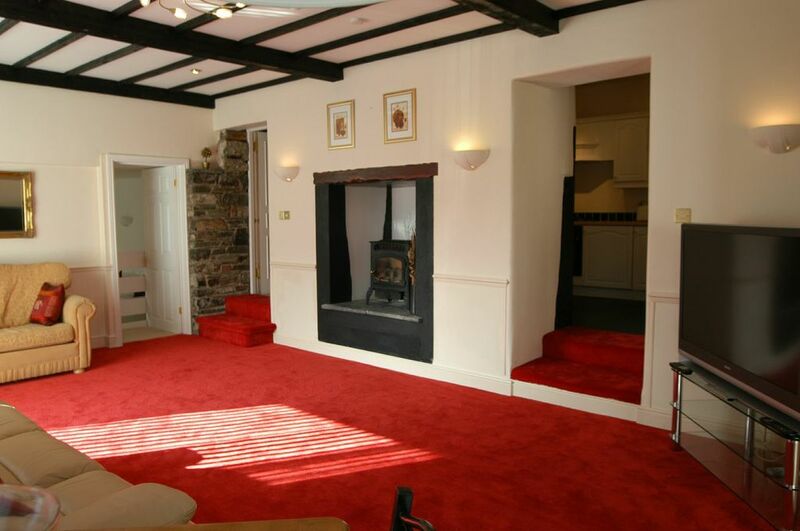 Plenty of room for an extra bed too, so ideal for families or parties of friends. Both of these apartments have outdoor terraces with access straight to the hotel grounds. Last but by no means least, we have stunning Bassenthwaite. This has a double height lounge, three bedrooms and the capacity to sleep up to eight people as there is a converted loft space. Just click on the name of the apartment you’d like to review in more detail. If you would like to find out more about what’s on in the area, there is plenty of information to help you plan your visit on either Western Lake District or Go Lakes websites. If you would like any further ideas on specific areas let us know and we’ll do our very best to assist you.